The FACEIT London Minors are underway, but it’s never too early to prepare for the future. 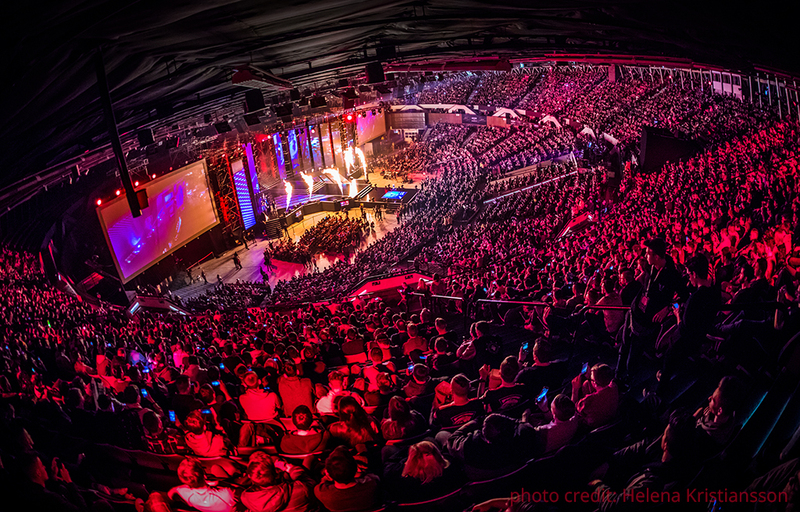 Today we’re announcing that the first CS:GO Major Championship of 2019 will take place in Katowice! The action unfolds over three weeks, starting with the opening matches of the Challengers Stage on February 14th. The event then moves to the International Congress Center (ICC), where fans can watch the Legends Stage live from February 21-24th. Finally, the eight Legends head to the massive Spodek Arena from February 28th to March 3rd, as they fight for the title of Major Champion and the lion’s share of the $1,000,000 prize pool!